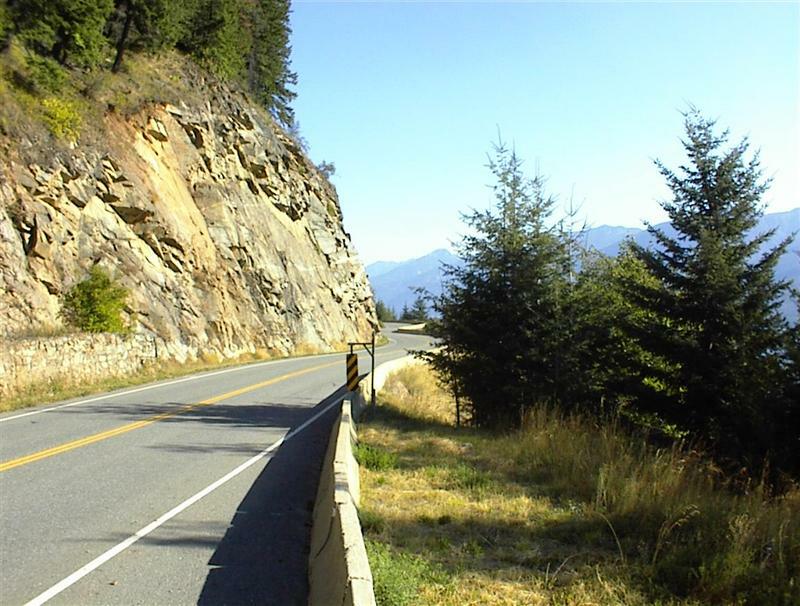 Highlights: One of the world's most spectacular mountain highways. Unsurpassed mountain scenery paralleling the Great Divide, including the Columbia Icefields, Bow and Crowfoot Glaciers, Athabasca Falls and Peyto Lake. Grizzly and black bears, moose, caribou and other large wildlife. Activities: Sightseeing, photography, wildlife watching, walking, hiking, fishing, picnicking, ice tours. 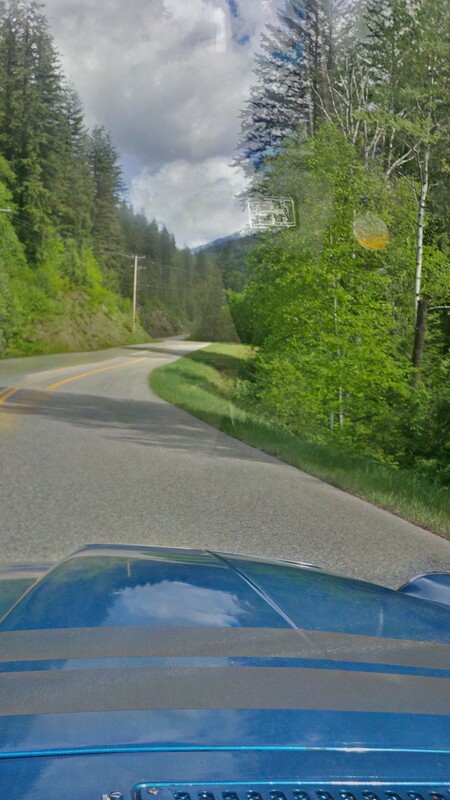 I love the drive on Highway 6 from Vernon ( British Columbia) to Nelson. Lots to see, twisties, a couple of ferry rides across some areas, camping,fishing etc. You have to really plan your accomodations if you are doing this run in one day. Its a long day, so to fully enjoy, stay somewhere half way or make sure you have have somewhere to stay at the opposite end. Check out the mid route ferry schedules to time your arrivals accordingly. Such a great run, I would recommend 2 days for this and ensure you book ahead for any hotel or camping arrangements. Past Nelson on Hwy 3A and up Hwy 31 you can take in quite a few hot springs if you like. Looking forward to going there again this summer and also the ice fields parkway as mentioned above. Thats not a R16 death rattle....its a dried leaf hitting my heater blower fan. 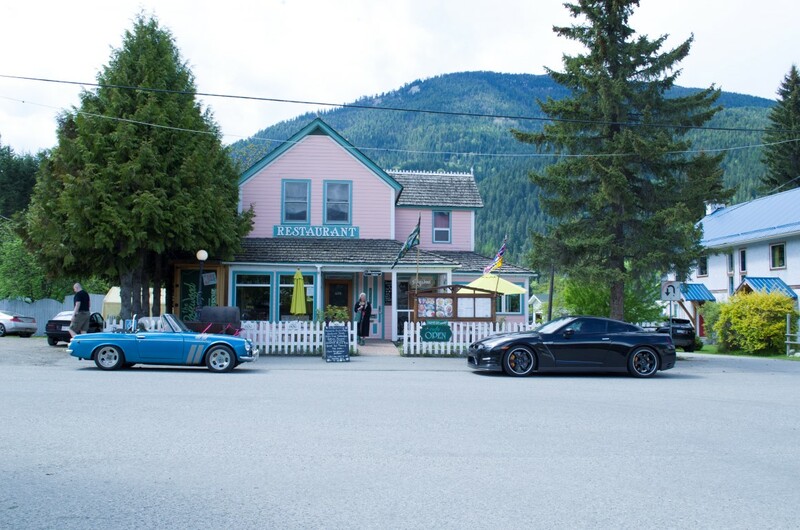 Agreed, the whole Kootenay area is excellent for roadsters, HWY 31A from Kaslo to New Denver is a glorious 45 minute run through spectacular mountain scenery. 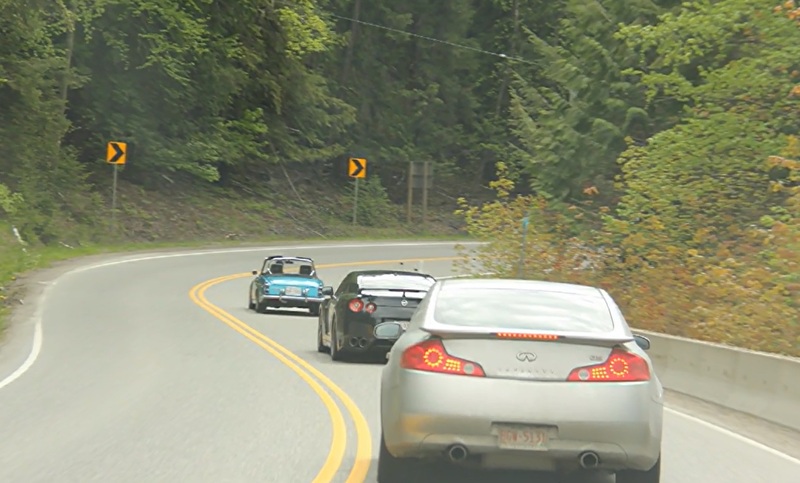 Carry on down Kootenay Lake to the Balfour Ferry and cross (free!) to the top of HWY 3A and the run down to Creston.